If you're apartment hunting, you know how hard it can be to find a bargain. So what does the low-end rent on a rental in San Jose look like these days--and what might you get for your money? Listed at $750/month, this 120-square-foot one-bedroom, one-bathroom rental, located at 2653 Middleborough Circle in Berryessa , is 60.4 percent less than the median rent for a one bedroom in San Jose, which is currently estimated at around $1,895/month. In the unit, which comes furnished, expect in-unit laundry, a dishwasher and hardwood floors. Neither cats nor dogs are permitted. There's no leasing fee required for this rental. 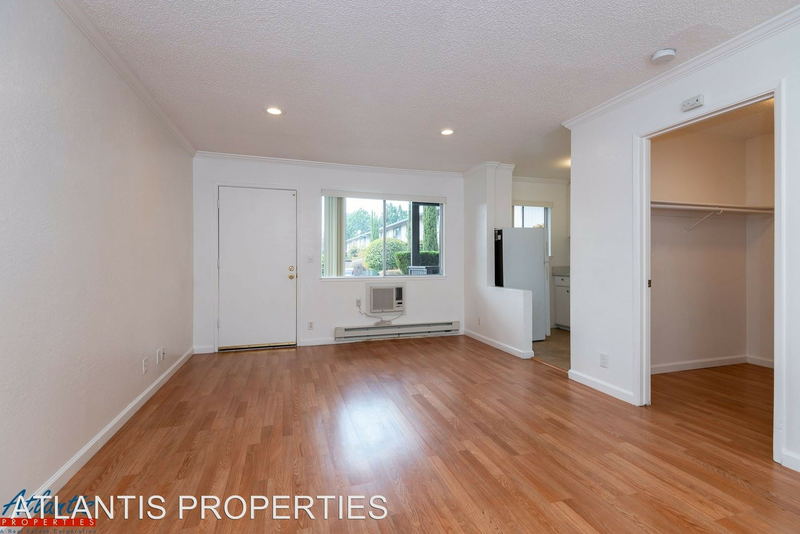 This one-bedroom, one-bathroom living space, situated at 3889 Bucknall Road, is listed for $1,200/month. In the unit, the listing promises both air conditioning and central heating, hardwood flooring, a deck, a dishwasher and large windows. Building amenities include assigned parking. Cats and dogs are not welcome. Future tenants needn't worry about a leasing fee. According to Walk Score's assessment, the surrounding area requires a car for most errands, is bikeable and has some transit options. Here's this spot with one bedroom and one bathroom at 803 Deland Ave. in West San Carlos / Burbank, listed at $1,600/month. The listing promises in-unit laundry, carpeting and natural lighting. Animals are not permitted. There isn't a leasing fee associated with this rental. According to Walk Score's assessment, the surrounding area requires a car for most errands, has some bike infrastructure and has a few nearby public transportation options. Listed at $1,695/month, this 425-square-foot studio is located at 5520 Camden Ave. in Cambrian Park. The building offers assigned parking and on-site laundry. Apartment amenities include air conditioning, a walk-in closet and hardwood flooring. Cats are permitted here. The rental doesn't require a leasing fee, but there is a $500 deposit. Per Walk Score ratings, this location is somewhat walkable, is fairly bikeable and has a few nearby public transportation options.